Pulte Homes Ascend ranch ready for move-in this March in Forest Creek, Medina Countys most desirable limited maintenance community! 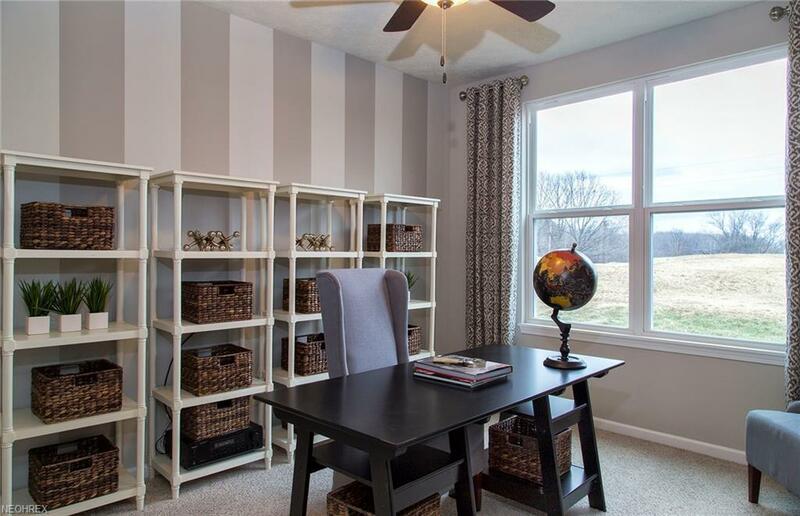 Located in York Township with low, low property tax rates and no city or RITA income tax! Enjoy private homesite backing to the woods with gorgeous views! 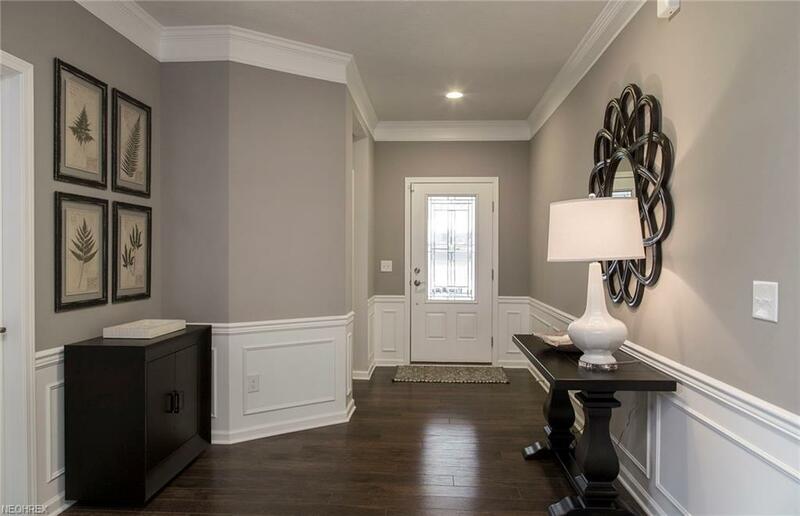 Walk into the home with an elegant foyer with beautiful white trim! This open floor plan leads to a gorgeous kitchen that boasts a 13 island, upgraded cabinets, granite counters, luxury vinyl plank flooring and stainless steel appliances! 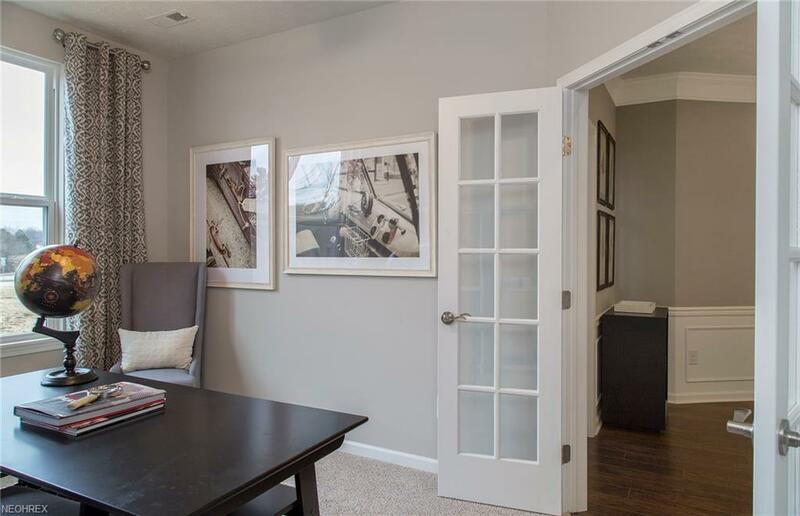 Enjoy nine foot ceilings throughout this open floor plan with a gathering room and cozy gas fireplace. The bright sunroom off the gathering room provides the perfect spot for your morning coffee with lots of natural light! Enjoy the spacious Owners Suite with large bedroom and upgraded tiled 5 shower, private water closet and marble counters with double bowl sinks. This home has great storage space with an insulated 3-car tandem garage and 4 depth garage extension. 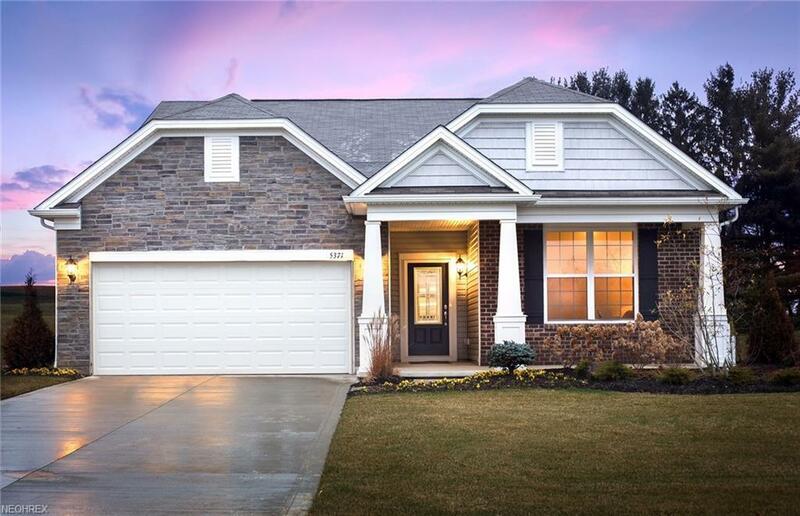 Enjoy the brick and stone exterior of this home with a spectacular front porch!! This home won't last! Photos are of model home as home is under construction.